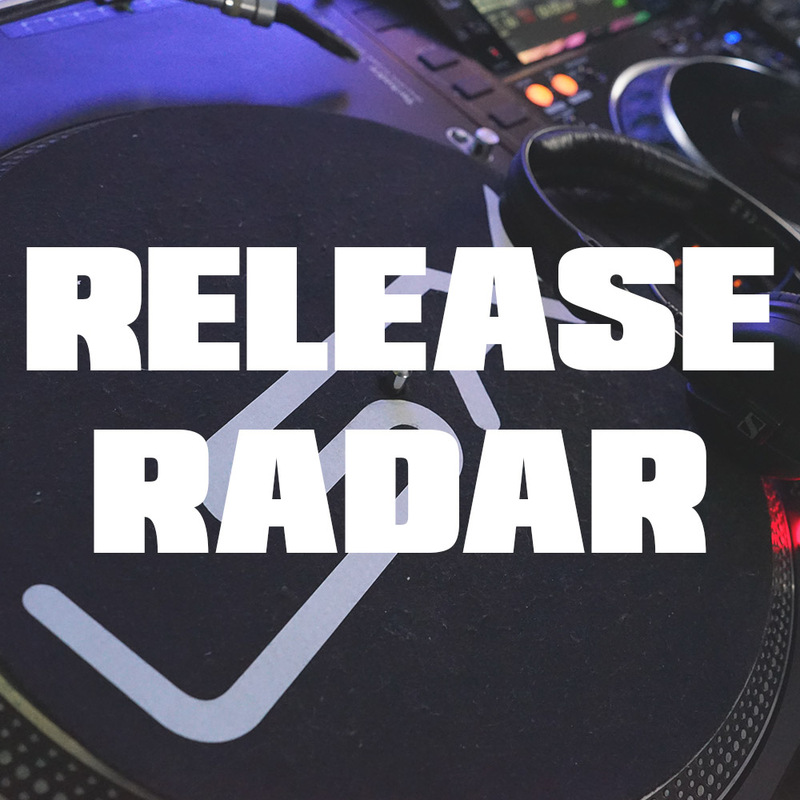 Support your fellow aspiring DJs and producers and check out our monthly release radar! Here’s this month's top selection. 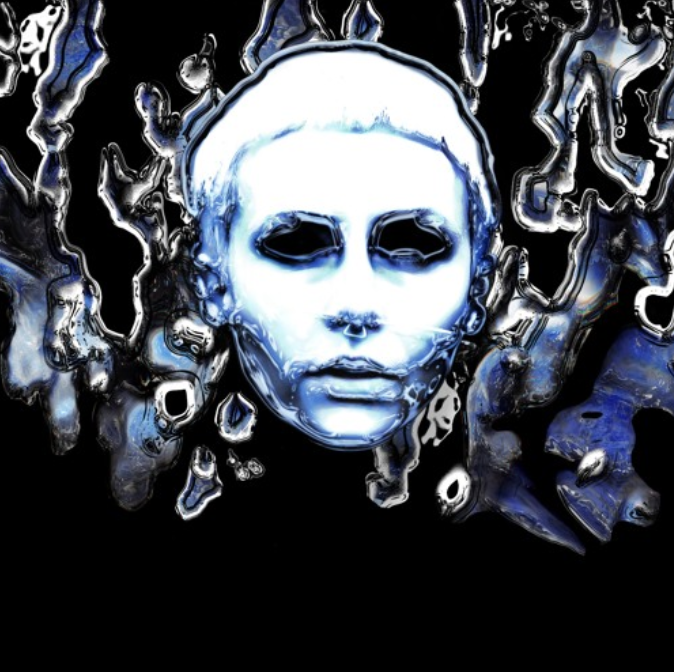 You can help by sharing, downloading and playing these tracks in your sets. Make sure you tag LSA and the artist on social media for a repost. Are you looking to sign a track? 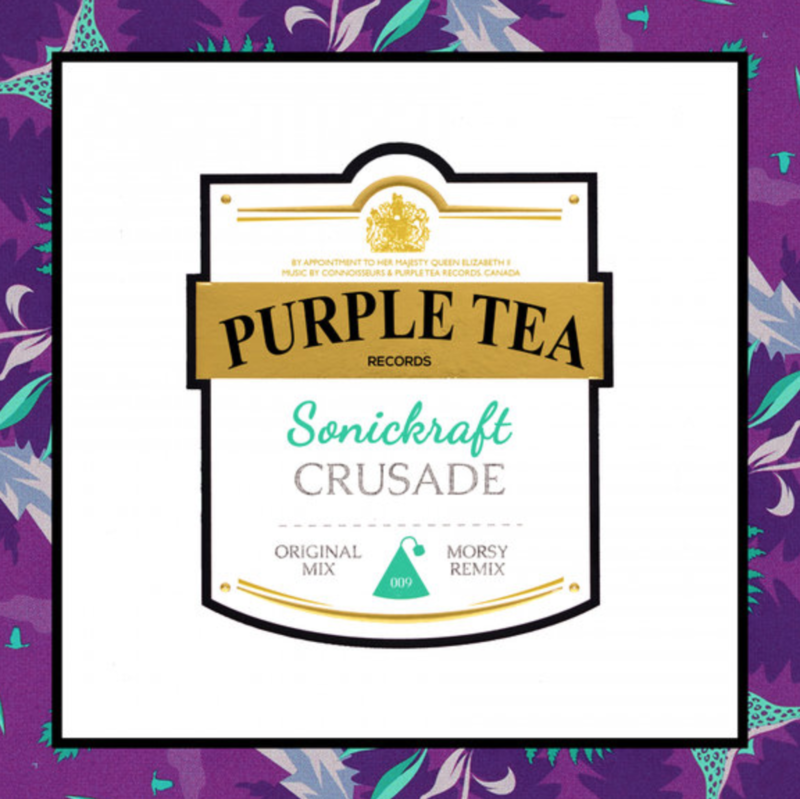 To support our production alumni we are going to release a series of their tracks. You can submit your track to us for consideration, just email us for more information on how to submit your track for release or for our next Release Radar blog. 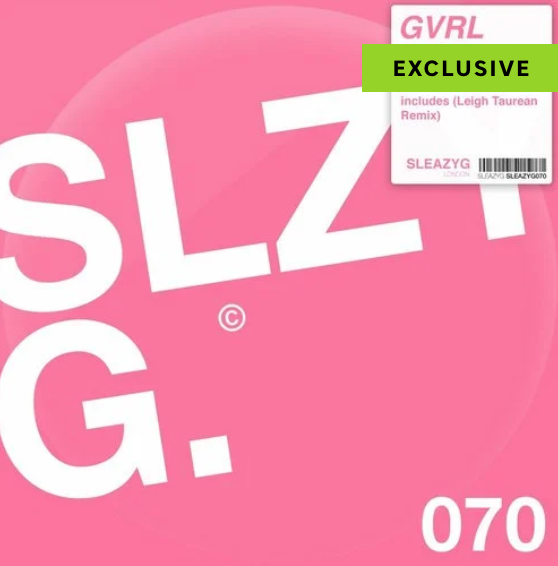 Released by Sleazy G records.